This is my first deck of cards, this design only include my back design of the CloudCards. This is only the first deck in the CloudCards series and contain only the custom back side. Future deck will also contain custom front designs. Hope you like it! 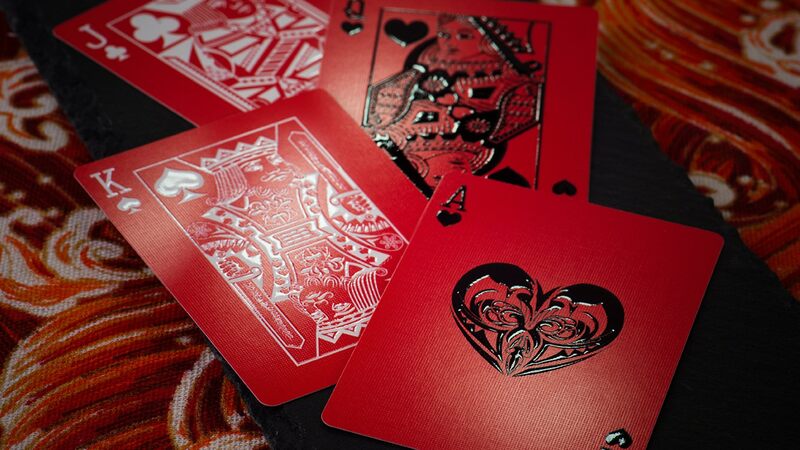 Hi my name is Ossy and this is my Playing Card designs. I like to create and learn new things.